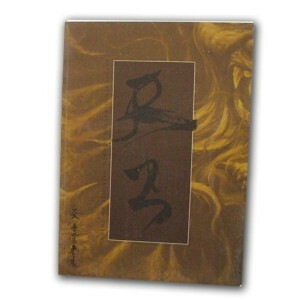 Exceptional book of very commercial Oriental designs made by the Tianzuntang Tattoo Studio in Shanghai, made with quality paper and extraordinary colors, have as varied designs in the eastern area which makes it very appealing and very commercial face your customers. ; ; Measurements: 36 x 26 cms. This book has 60 pages with full-color designs. ; ; To see images of its interior click on photo.